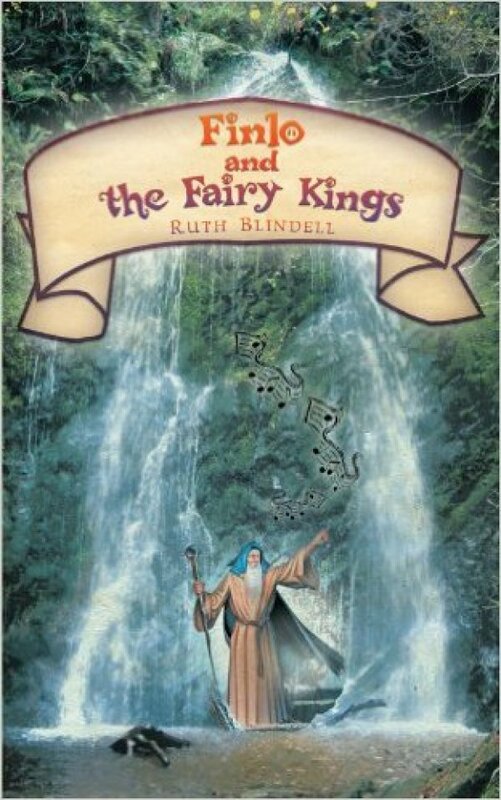 Manx author, Ruth Blindell, promoted her book Finlo and the Fairy Kings at Festival Interceltique de Lorient in Brittany in August 2015. She presented her work 'in conversation with' Cornish author, Patrick Gale. Ruth received a small grant to help represent her book visually at the festival and other events.